Your driving instructor for the Uckfield area is Al Siddik. Al is an experienced and highly regarded DVSA driving instructor and received his training from the former Chief Examiner for the south east of England. This partly explains why Al regularly achieves a first time pass rate of plus 75%! Another key reason for this impressive statistic is that Al is a firm believer in client centred training which incorporates coaching as an instruction technique. 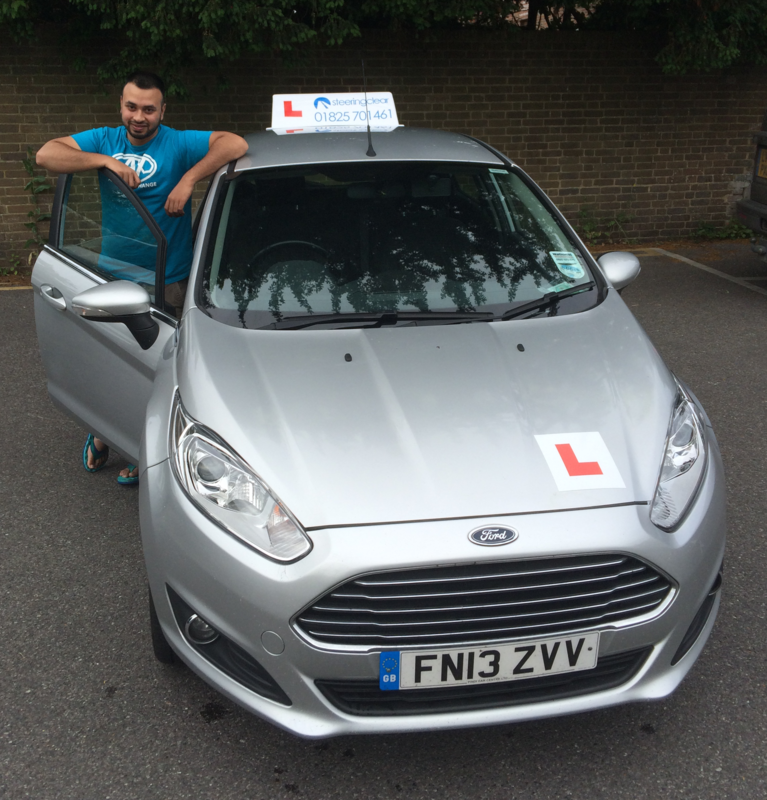 Al teaches in a modern Ford Fiesta Zetec which is one of the most popular driving instructor vehicles in the country. Steering Clear is an established and popular driving school operating across the Sussex area.